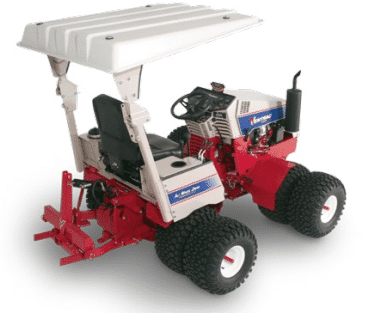 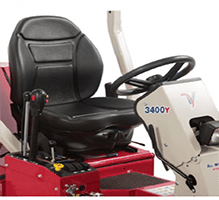 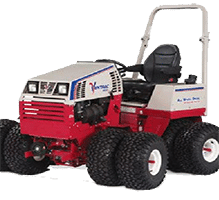 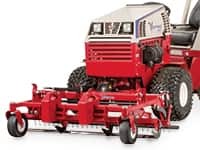 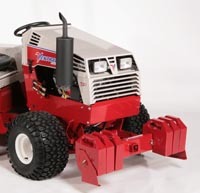 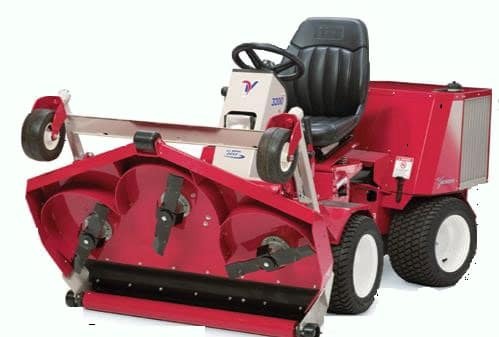 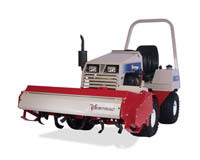 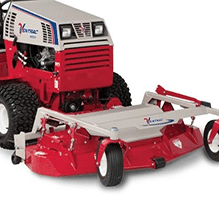 The Ventrac LK520 Rear Discharge Mower features a 52 inch (132 cm) cutting width. 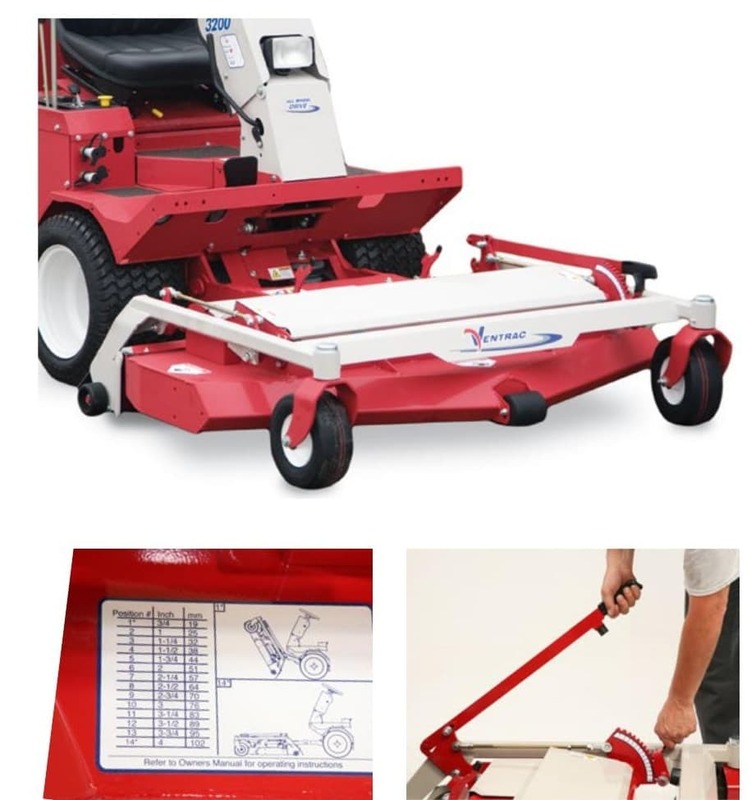 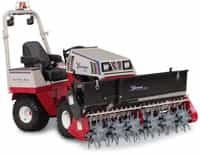 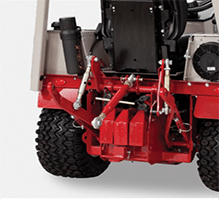 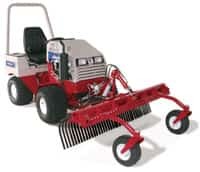 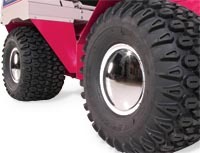 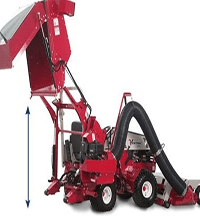 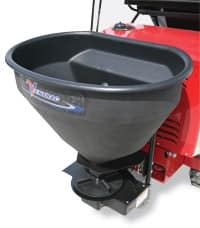 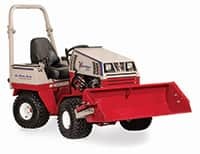 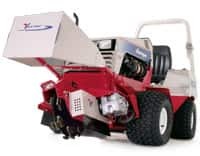 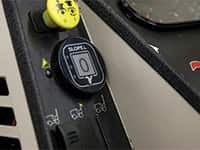 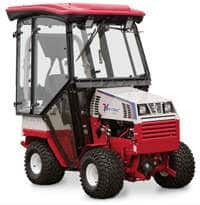 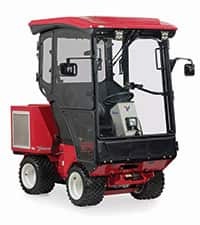 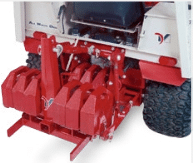 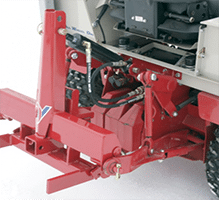 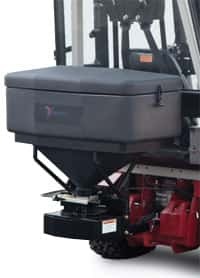 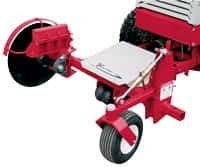 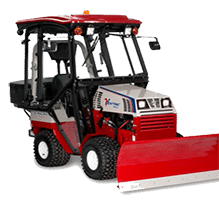 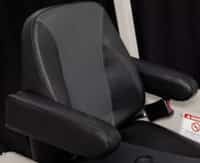 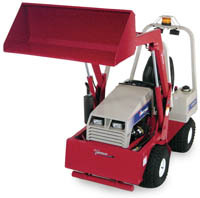 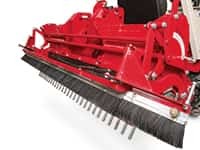 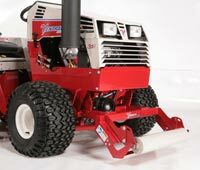 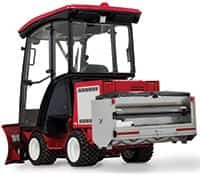 The rear discharge design makes it easier to mow up against obstacles without worrying about a discharge chute getting in the way while protecting mulch beds, buildings, and vehicles from discharged grass and other debris. 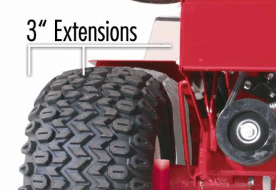 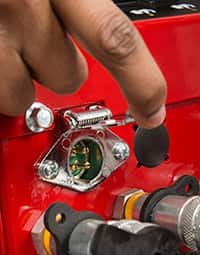 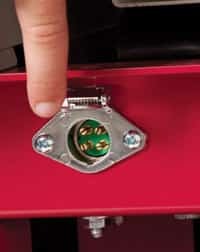 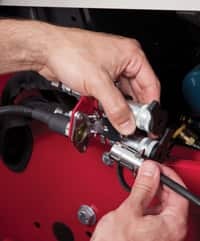 Fourteen cutting positions set the height of cut from 3/4 inch to 4 inches in 1/4 inch increments. 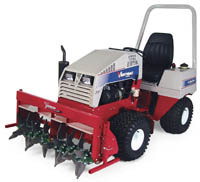 Your lawns and parks can be beautiful and healthy in no time, with the help of Ventrac.